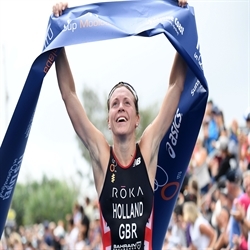 The ITU World Triathlon Series brings the very best of triathlon and entertainment to Abu Dhabi on 2 - 3 March 2018. 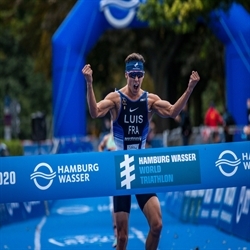 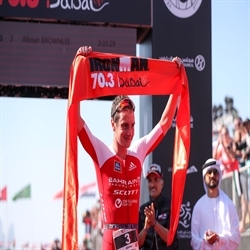 For the fourth consecutive year, Abu Dhabi will find itself the focus of world triathlon as it witnesses the first leg of the ITU World Triathlon Series on 2 -3 March 2018. 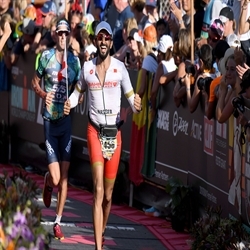 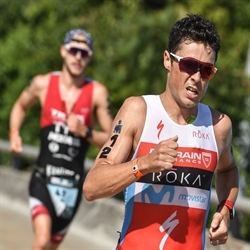 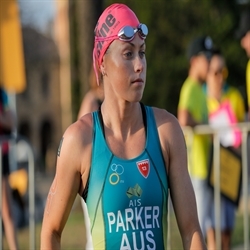 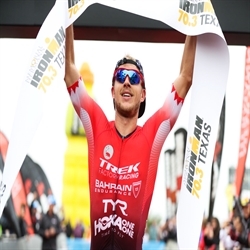 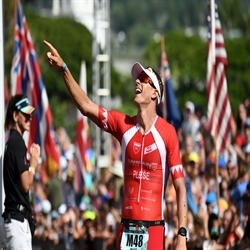 Three Bahrain Endurance 13 athletes will toe the start line of their first races this season: Terenzo Bozzone at Ironman New Zealand, and Ashleigh Gentle and Ben Kanute at WTS Abu Dhabi.